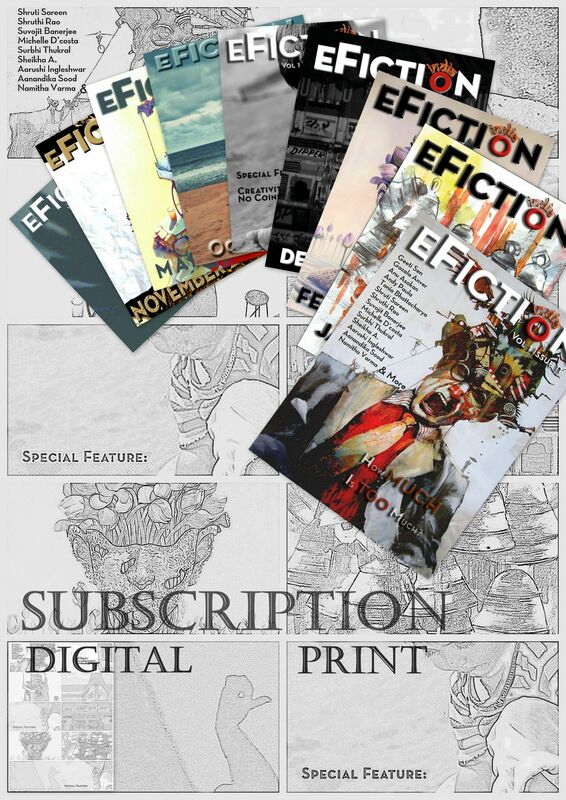 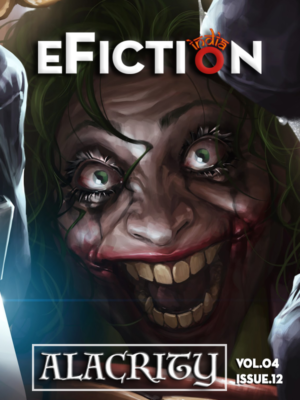 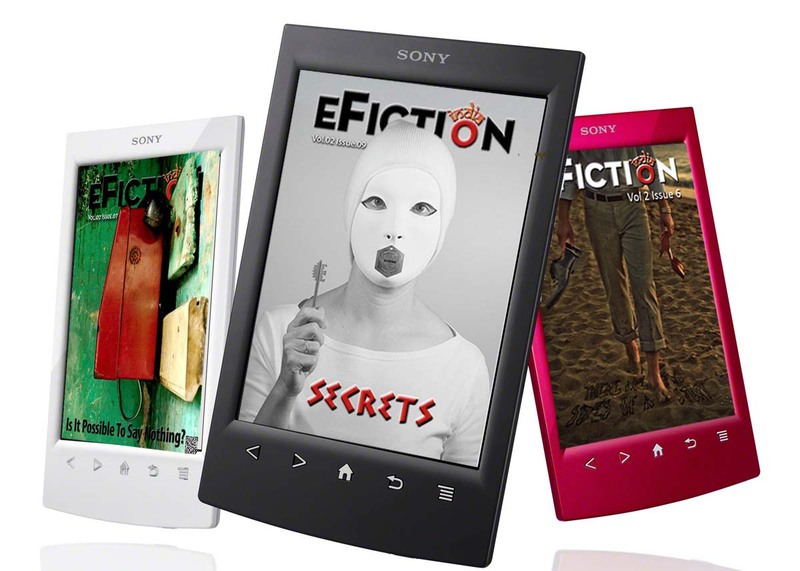 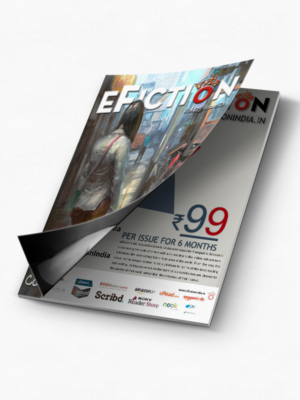 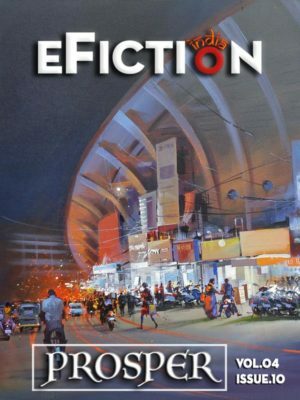 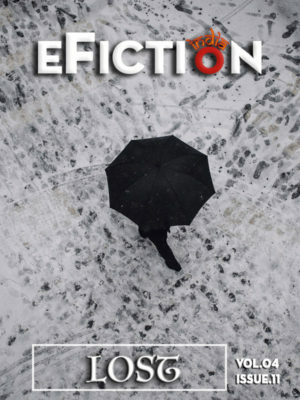 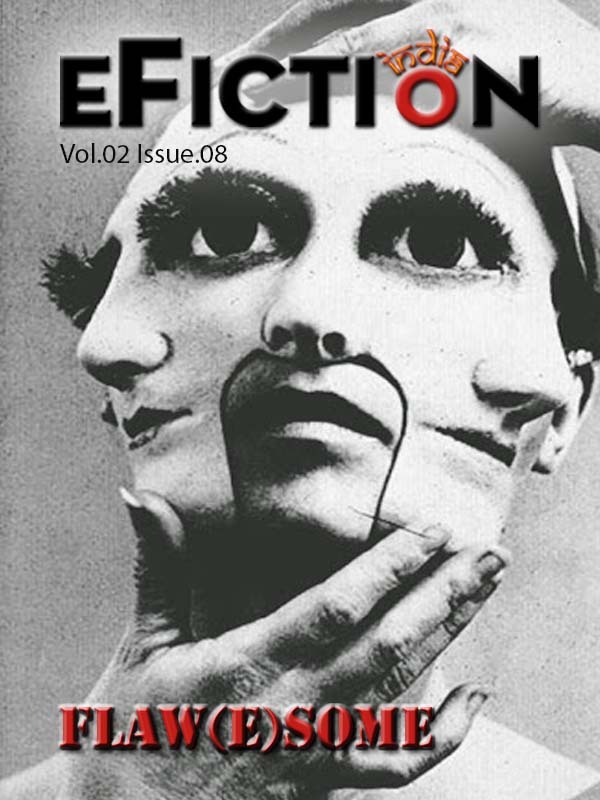 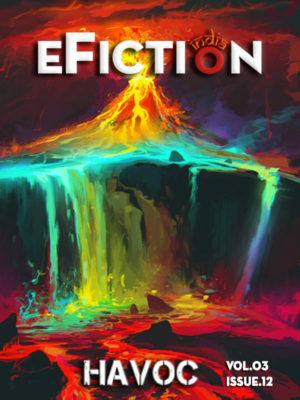 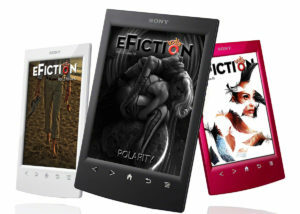 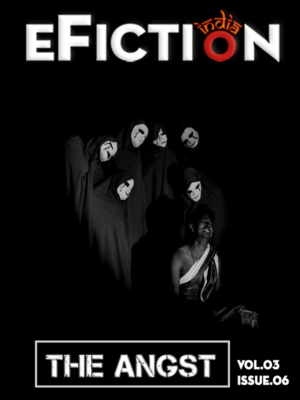 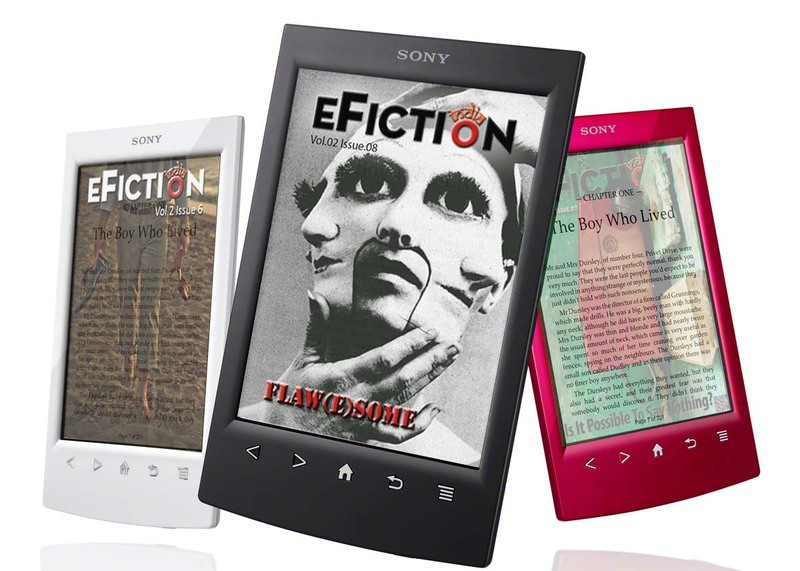 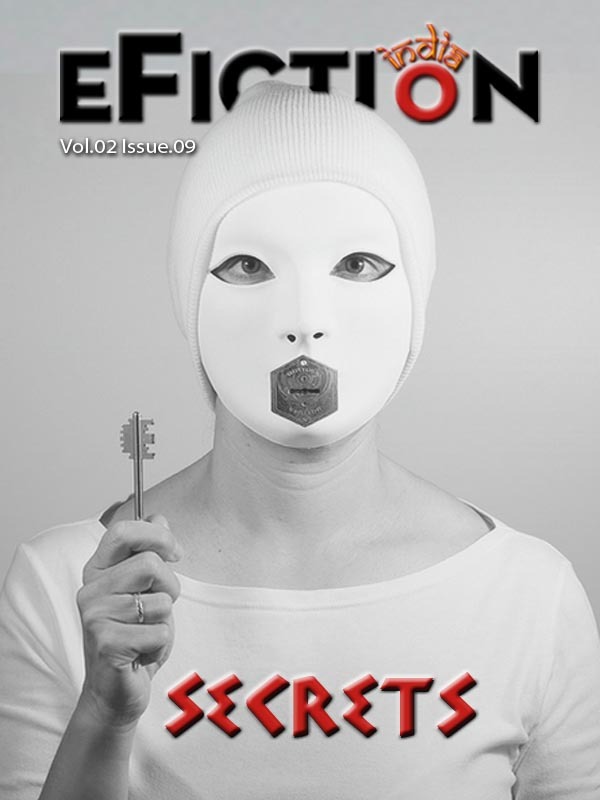 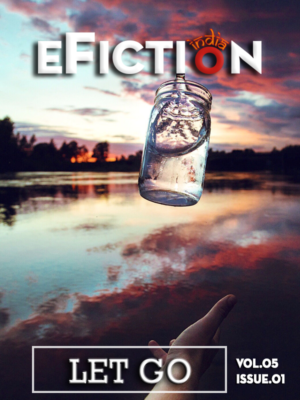 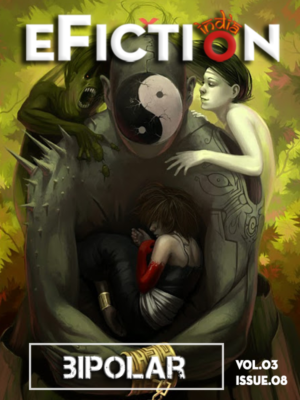 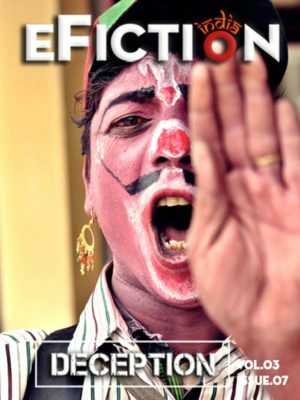 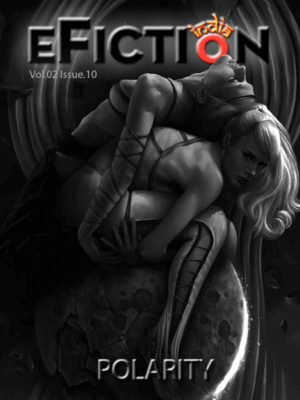 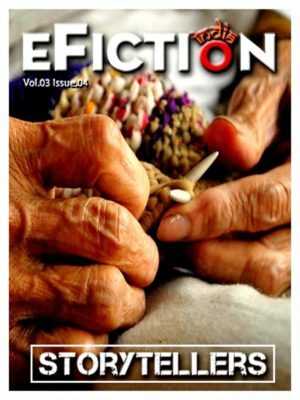 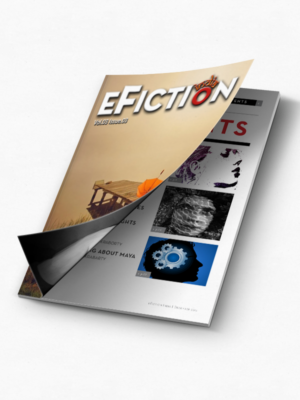 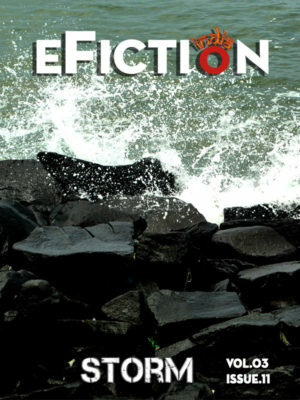 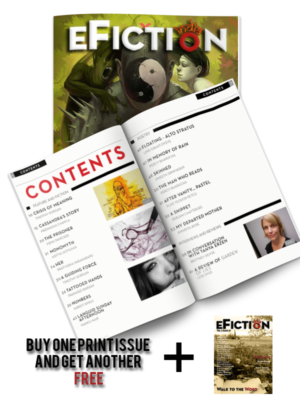 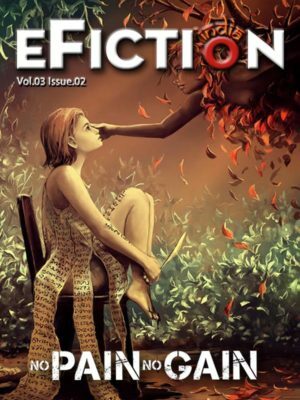 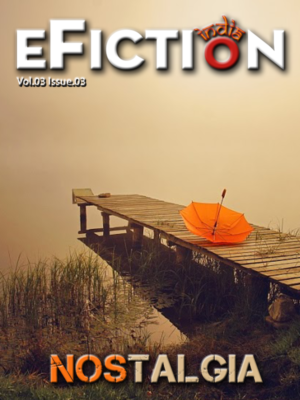 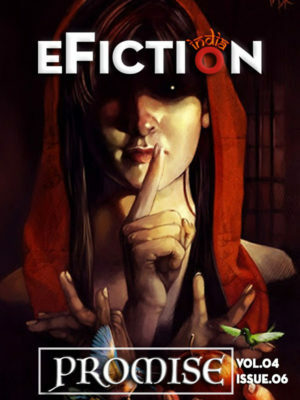 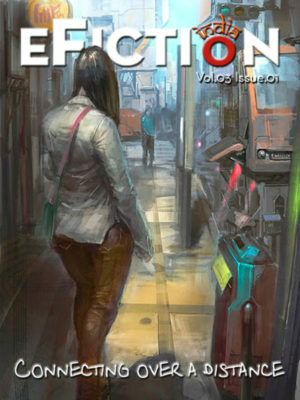 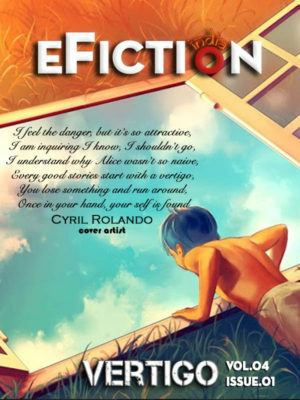 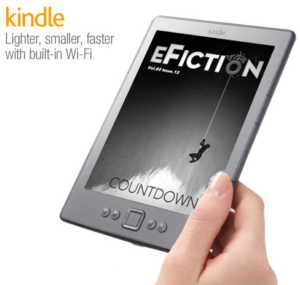 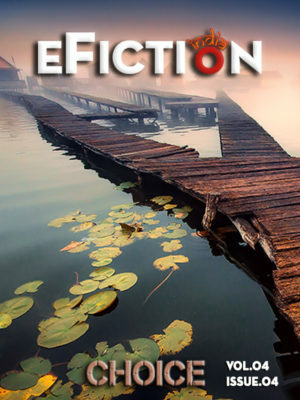 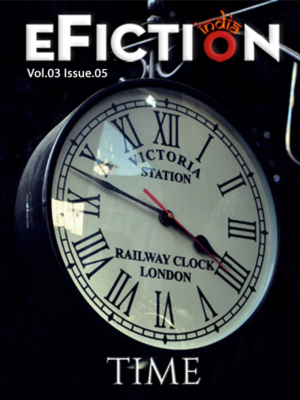 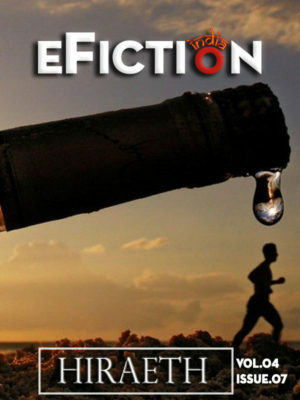 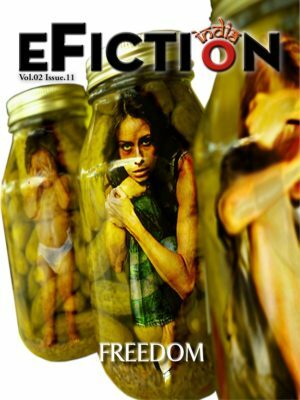 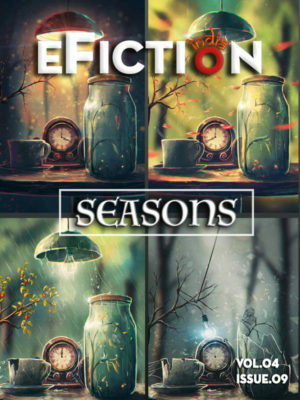 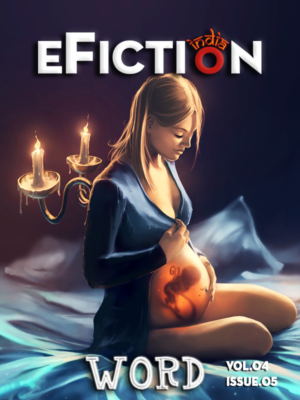 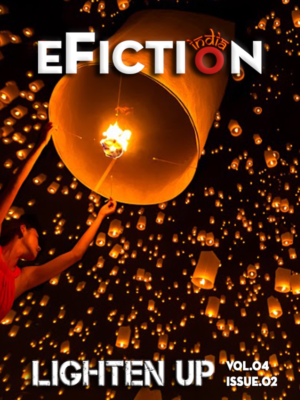 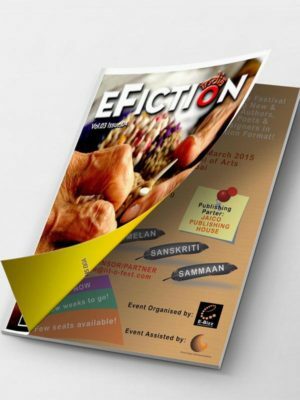 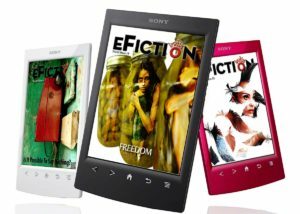 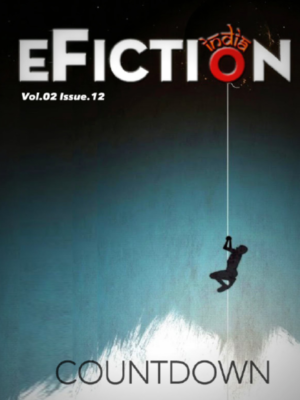 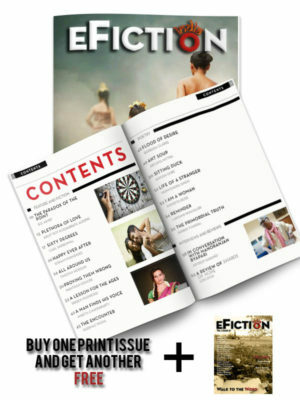 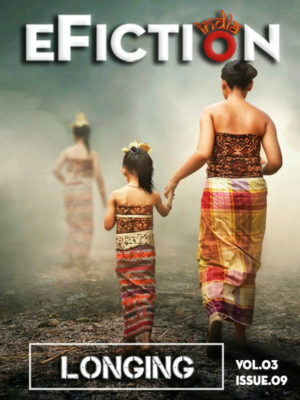 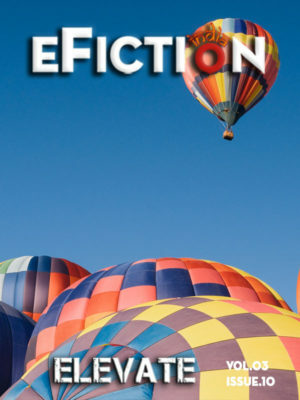 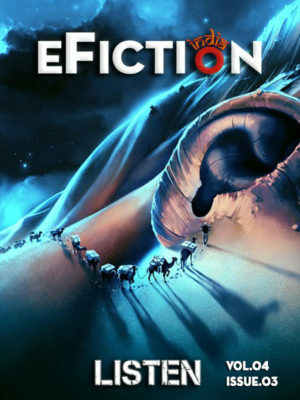 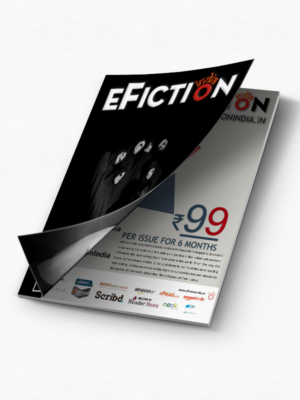 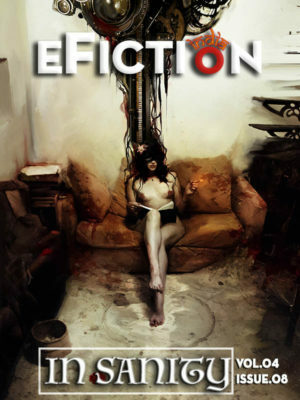 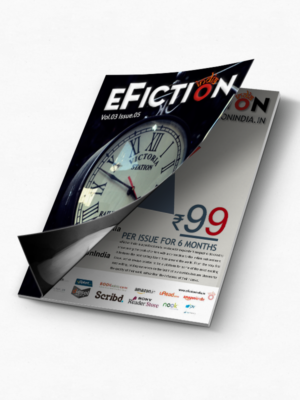 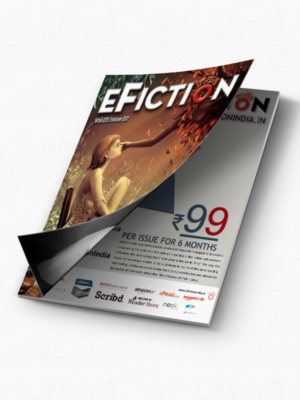 "efiction India is versatile and one of its kind, which is reflected in the fact that it does not just limit itself to publishing fiction, but delves into music as well. 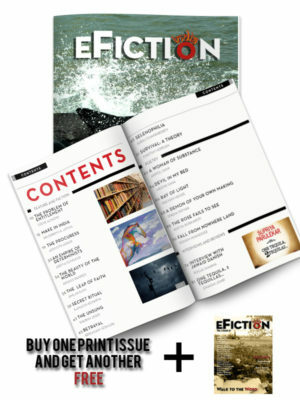 It does what no other magazine does. 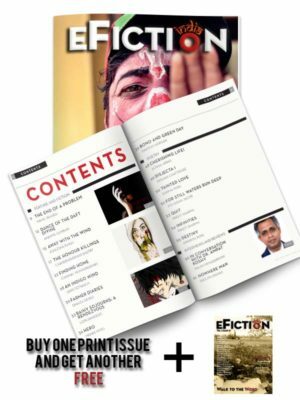 It gives the real meaning, it gives life to the write-ups through these poetry based songs which make the magazine distinctly unique."